Perhaps the kindest thing you can do for an animal that is terminally ill, aged, or so severely injured that he will never lead a normal life is to induce his or her death quietly and humanely through euthanasia. Your decision concerning euthanasia is a personal one, but it need not be a solitary one. Our veterinarians and staff can assist and support you. Our veterinarians understand the bond you have with your pet and can examine and evaluate your pet’s condition, provide realistic prognosis, and discuss potential long-term problems with you. Euthanasia is accomplished by injection of a death-inducing drug. Our staff may first administer a tranquilizer to relax your pet. Following the injection, your pet will immediately go into a quiet and irreversible deep unconsciousness. Death will come quickly and painlessly. 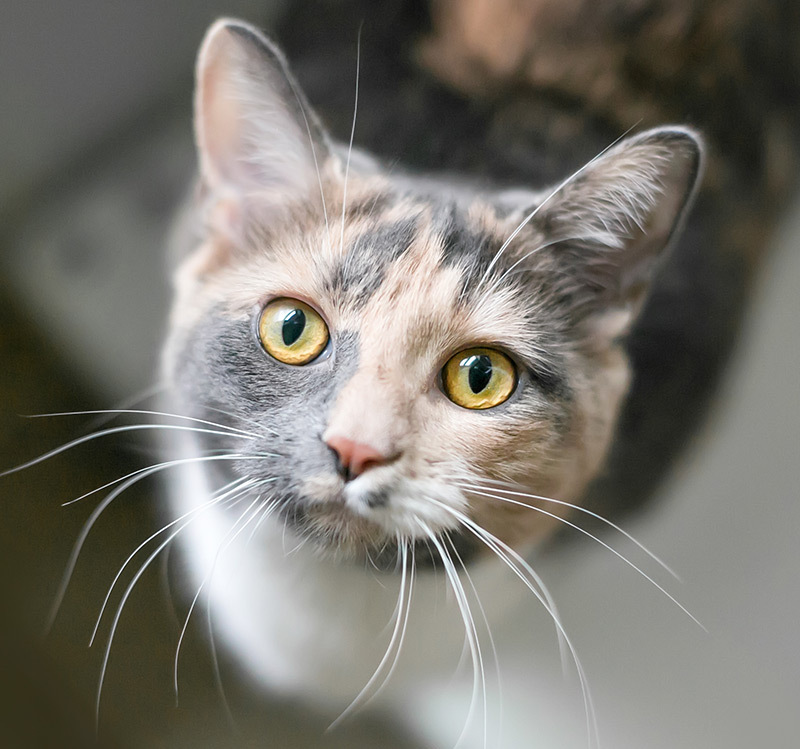 If you wish to leave your pet with us for euthanasia, please call the shelter at 303-442-4030. 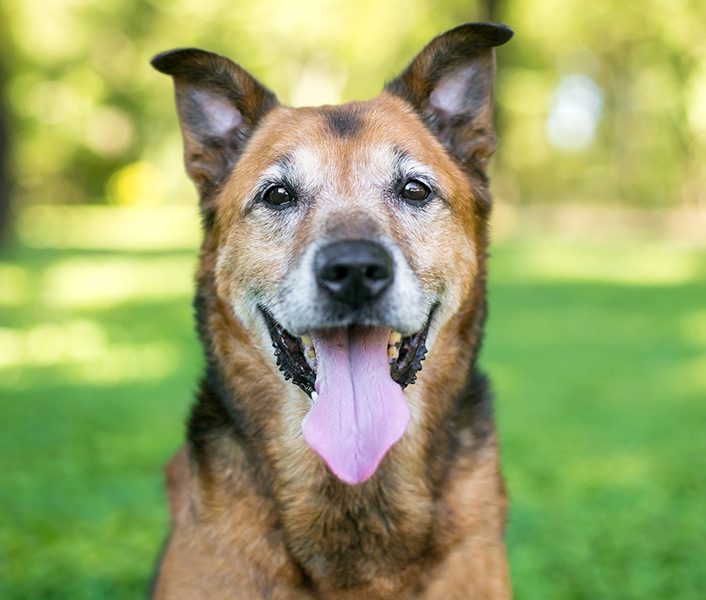 Guardians releasing an animal for euthanasia service should be prepared to provide proof of ownership, supporting information on medical or behavioral condition, and personal identification. 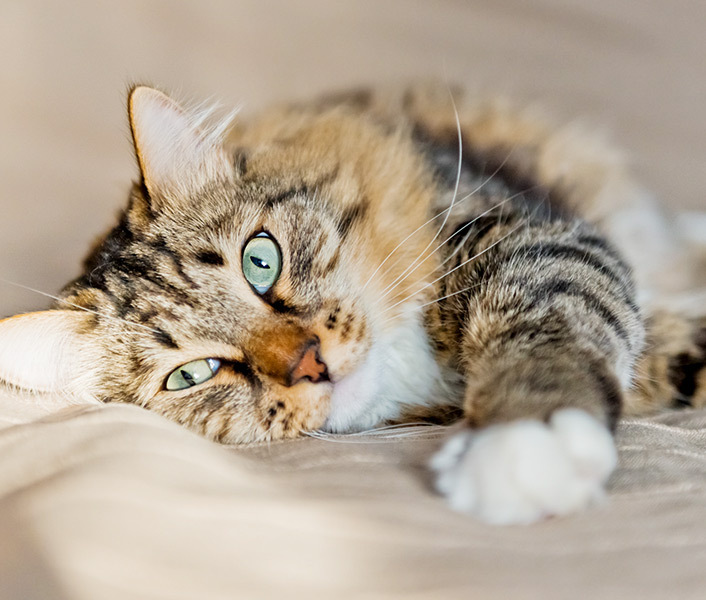 If you wish to be present with your pet during the euthanasia procedure, we recommend contacting your pet’s primary veterinarian to inquire about this service. You may schedule an appointment with our veterinary clinic at 303-442-4030 ext. 680. Patients who have not been seen previously by our clinic will require a brief veterinary exam prior to the euthanasia service. 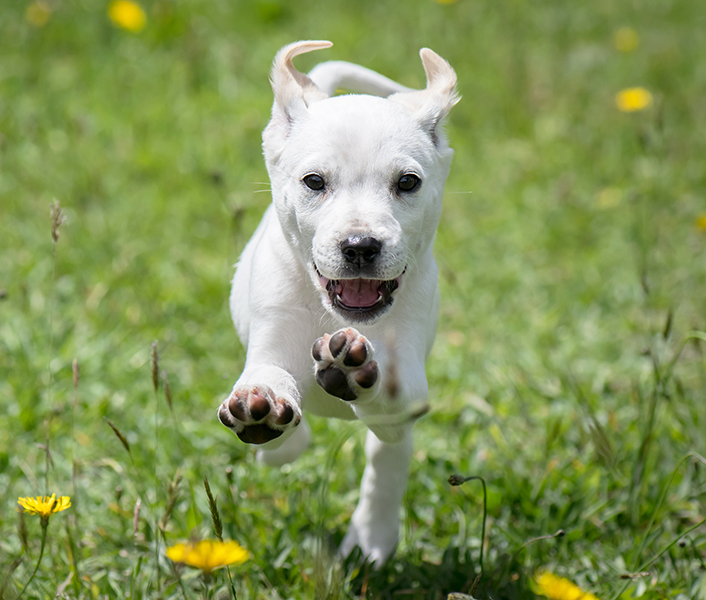 The Humane Society of Boulder Valley reserves the right to refuse the euthanasia service if guardianship or medical or behavioral condition cannot be confirmed. Click here for a list of at-home euthanasia services. As you make your decision to euthanize a pet, you will need to decide how you would like to care for the remains. We can provide information about cremation services. Please call the shelter at 303-442-4030 to make arrangements for cremation of your pet. We know losing a pet can be a devastating experience. 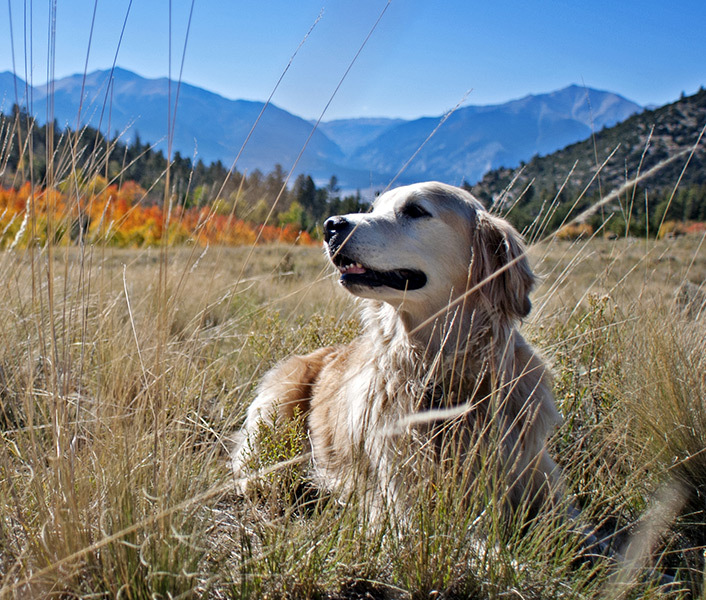 Humane Society of Boulder Valley offers a Pet Loss Support Group for those who have experienced or anticipate the loss of their companion animal. On the first Saturday of each month, the Pet Loss Support Group meets from 1-2:30 p.m. in our Administration Office at the shelter. Attendance is free – just stop in. Karen DeClerk, LPC, and Richard Mercer, Grief Counselor for TRU Community Care, are the group discussion facilitators. The Pet Loss Support Group also offers a monthly Grief Hike/Walk, hosted by Richard Mercer, from 9-11am on the third Saturday of each month. Attendance is free – please join us. The group takes an easy hike along Shanahan Ridge. Please meet at the gazebo on the south side of the Boulder Montessori School parking lot (3300 Redstone Rd), please park in the street and not the lot. Click here to learn about other local support groups to help with the grieving process.